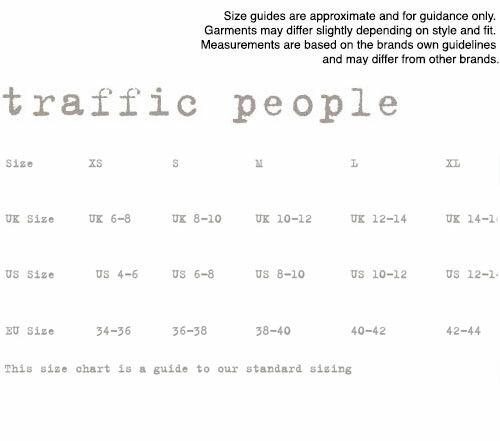 Josie Traffic People flamingo shift dress in a bright red. 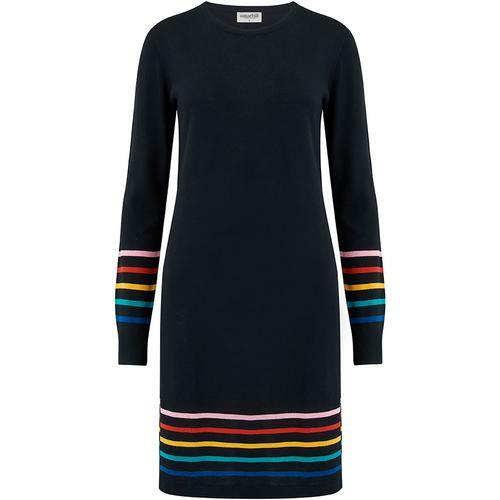 Josie is a cute shift dress that's lightweight and perfect for the summer weather. 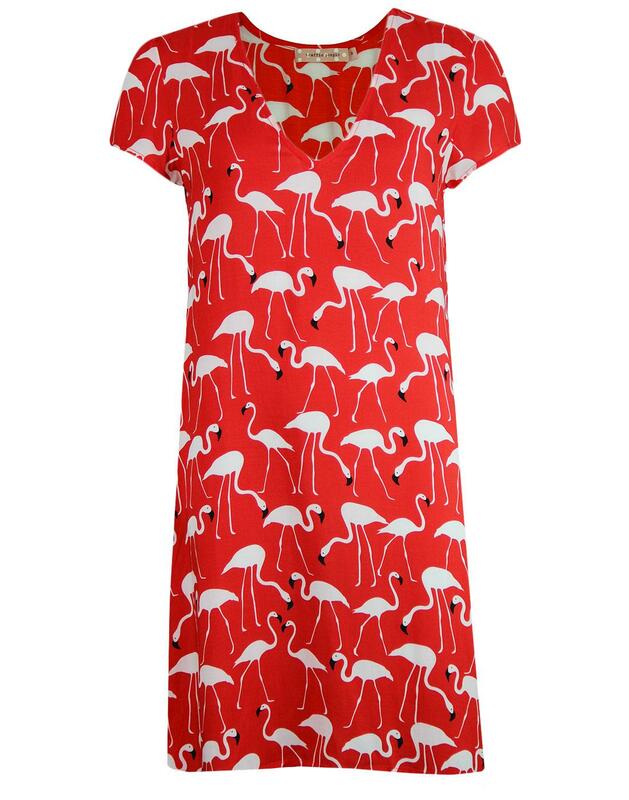 Cut for a relaxed but feminine fit, this dress has a lovely and flattering v-neck and cute short sleeves all printed in a beautiful bright red colour complete with cute pale pink flamingos. Bright enough to be eye-catching and guaranteed to keep you cool this season, Josie is a must have for your fashionable wardrobe. 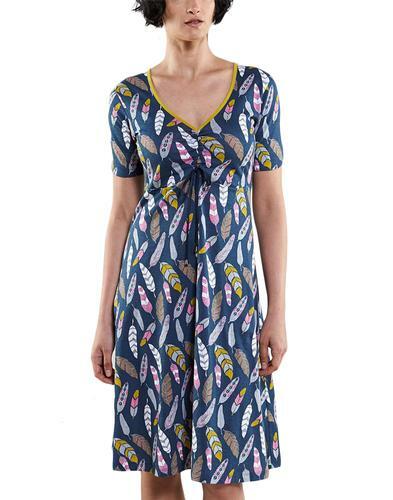 - Josie Traffic People vintage flamingo print shift dress. - Bright red with cute allover flamingo print. - Short sleeves to keep cool during the summer sunshine. - Falls above the knee.